Weight Loss is what you are trying to achjeive by eating healthy and regular workouts and still unable to achieve the targets you ahve set for yourself. Then here is a one time solution for you to eat healthy and lose weight and that is Smart Snacking. Smart Sancking neither follows the basic rule of neither stay hungry nor over eat while you are trying to lose weight. You can have full three mealsthrough the day or divide it into six small meals for the day. Both the ways you will satisfy your appetite and tune your body to small portions of food. Starving for food is not the solution for weight loss; it will rather make you gain weight. The reason being if you will starve during one meal , the next meal you are definitely going to over eat , so why do something which simply makes your plan to lose weight go bonkers. Moreover when you over eat the extra calories are stored as fat in the body, so eat when you really feel hungry so that the body does not get into the habit of storing fat. Smart snacking will teach you to eat snacks as much as you can, so that the more you eat the more you tend to lose weight. You must be thinking that what a crazy idea it is? How can eating more help you in losing weight? 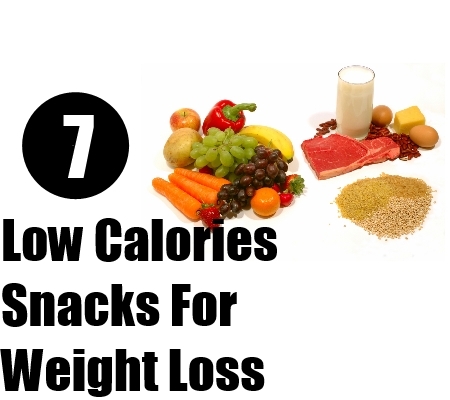 But this is possible with the help of these 7Low cal snacks. 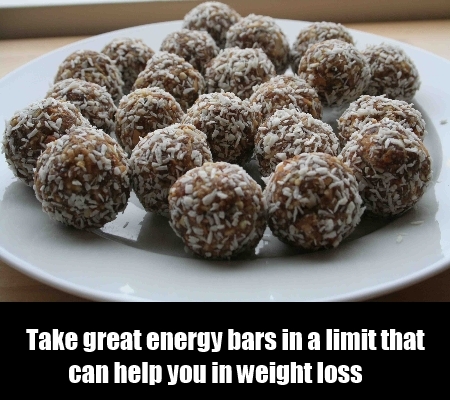 These are low in calories so there is no question of weight gain rather they will assist you in losing weight. Learn about these low cal snacks and eat them to lose weight. Nuts like almonds are rich source of proteins and fats. If you pick just a handful of them to eat they will provide 6 grams of proteins to your body. This is the best low cal super snack for people who do not get time to eat food. During their busy and hectic schedule they can munch few almonds to get instant energy. 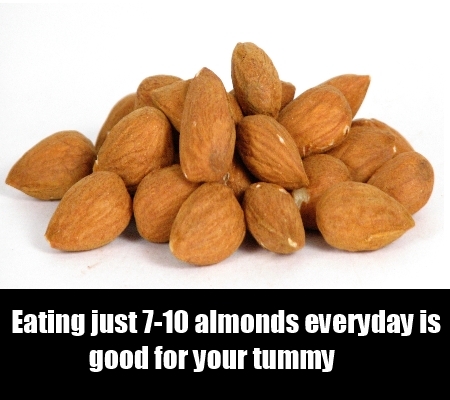 Almonds make a perfect super snack. 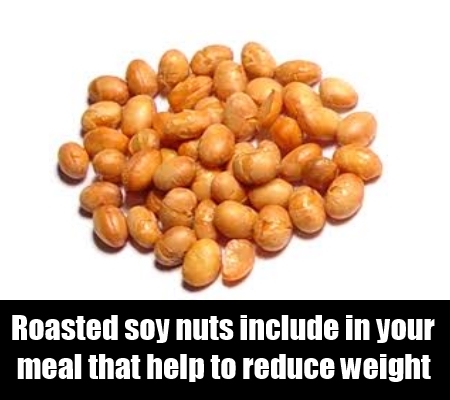 They have high nutritional value in the form of healthy fats and proteins. Eating just 7-10 almonds everyday will keep your tummy full the whole day long and the healthy fat content will give the right supply of fats to our body so that it is not able to store it. It is just that you need to take a controlled amount of almonds to make it a super snack which is a perfect snack for weight loss. You must be wondering that how can eggs help in losing weight, but have you ever realised that eggs are the best sources of proteins and amino acids. They are to be eaten in the form of scrambled eggs, and then they will be able to supply the natural proteins and amino acids to our body. They are also rich in Vitamin B12. But people suffering from high cholesterol should eat scrambled eggs only after taking an advice from their doctor. 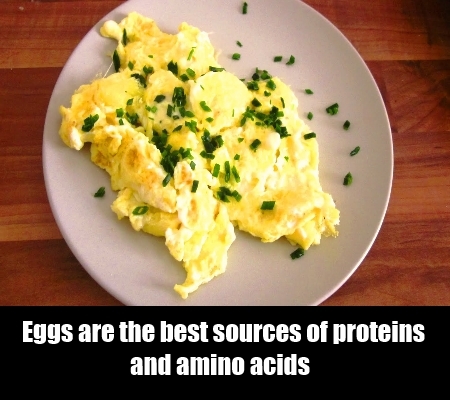 They can eat one scrambled egg with two egg whites throughout the whole day. It is suggested that the body needs 200gms of cholesterol in healthy form every day which is being provided by the scrambled eggs in the required amount only. Thus this is a nice low cal snack for the day to lose weight. 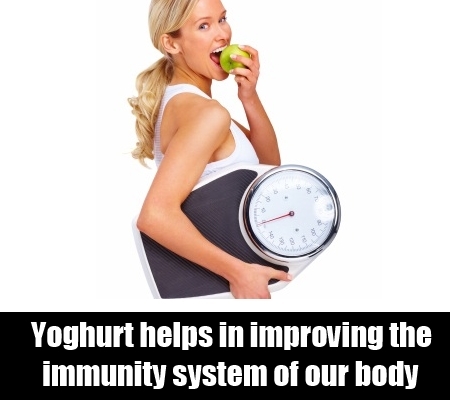 Yoghurt is a rich source of not only calcium but proteins too. It helps in improving the immunity system of our body and the muscles also become sturdy and active with the help of protein content provided by yoghurt. It has been found that Greek yoghurt is a super low calorie snack which reduces the belly fat by 80%. Do remember that the yoghurt is more effective when taken without sugar that is the best part of Greek Yoghurt as it contains less amount of sugar and has rich proteins it is very helpful in reducing weight. You can substitute sugar with fruits or nuts or almonds, by adding small chopped pieces of these you can make it a healthier snack. 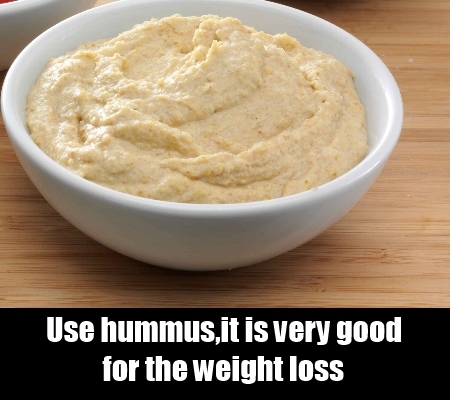 You can prepare a traditional hummus at home itself , all you need is1 cup canned chick peas(rinsed and drained out of water),half cup chopped cilantro( fresh one is better), one fourth cup plain and fresh yoghurt, one small clove of garlic,, one table spoon water, one and half tablespoons of fresh lime juice and salt to taste. This is all you need to prepare Chickpea Cilantro Dip at home. Just remove the skins of the chickpeas with either rubbing them against each other or by using fingers. Now puree them in a grinder. Take the puree out and mix all the rest of the ingredients and make a smooth paste by blending them thoroughly. Now your hummus is ready to serve with cucumber, fresh bell peppers and celery. Cashews are supposed to be loaded with fats so it’s time to replace them with nutritional and Low cal Soy nuts which have nutritional content of 17 grams of proteins in one fourth cup. If you want you can try various other roasted whole grains, they are also low in fat. If you are looking for some extra crunch in your snack then you can try roasted edamame which also has a nutritional value of 14 grams of proteins per one fourth cup. Some people do not have tolerance for lactose and they avoid drinking milk and other dairy products. 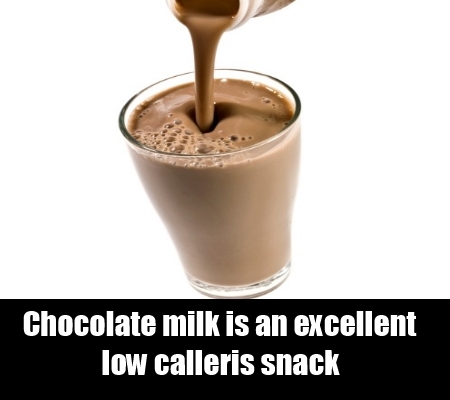 For such people chocolate milk is an excellent low cal snack that they can have after their work outs. During workouts our body uses the stored glucose content of our body and thus the body feels lethargic. In this post workout stage when the body is resting and repairing the muscles and tissues we need instant energy drink. This instant energy provider can be chocolate milk as it has apt amounts of sugar, proteins, fat and calcium. You can also try some other post workout snacks like apple or banana smoothies with dry fruits and honey. These are rich source of proteins and it depends upon your choice too. They usually contain 10-12 grams of proteins packed in one bar. You can pack some before leaving for the office and pick the ones with lesser calories by reading the labels on the bars. Thus by knowing such nutritious low cal snacks you can easily maintain your calorie count and stick to your proper dieting regimen by suing them. Do not forget to tell us which one worked the best for you to lose weight.